From the Library of Congress to a private home in beautiful Lancaster, PA and all the places in-between, let Vintage Affairs-Vintage By Design create an event as unique as you are! 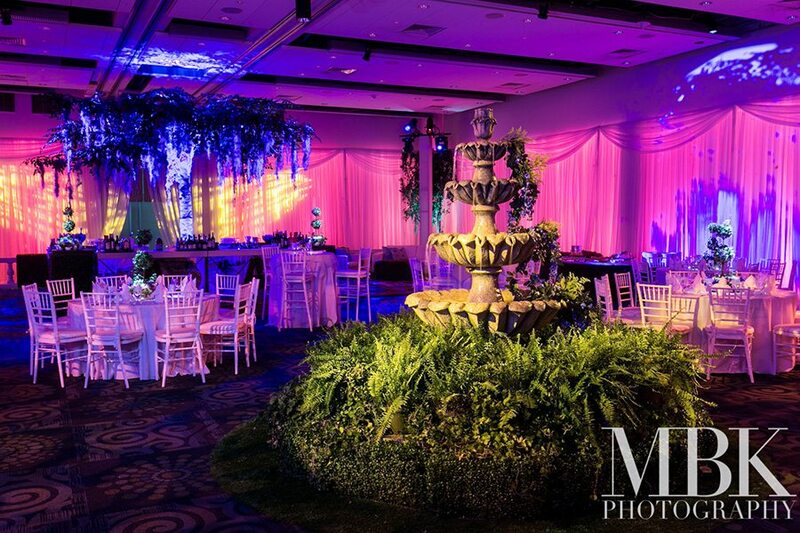 From vision to reality we have you covered and no detail will be left undone—from invitation design, venue selection, menus, florals, lighting & décor, entertainment and more, we execute the event of your dreams. Our partnerships with our A-TEAM vendors assures that you and your guests will have nothing but sweet dreams following your event. Email or call to make an appointment to visit our showroom, info@vintageaffairs.net / 202-527-2124. Jonathan G. Willen & Associates, our parent company, has also been involved with the Washington Mardi Gras for over 15 years. Every year that event offers new challenges for us to get creative and design something that will make a statement. 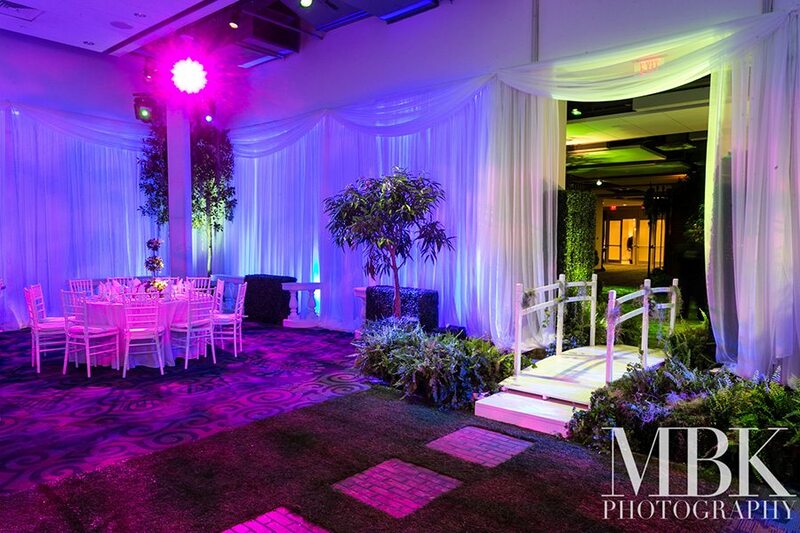 Most if not all of the items seen at that event are available for rent and you can view pictures of Mardi Gras below. 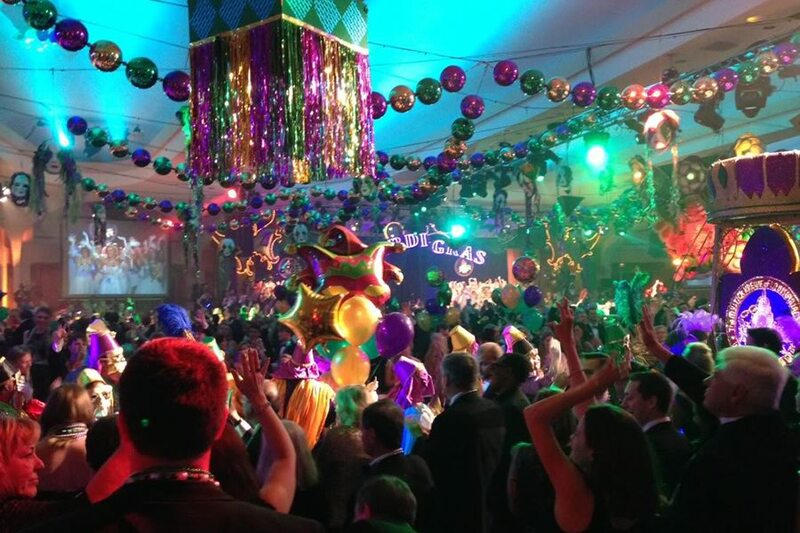 Below is The Queens Breakfast, an after party event that takes place after Mardi Gras.